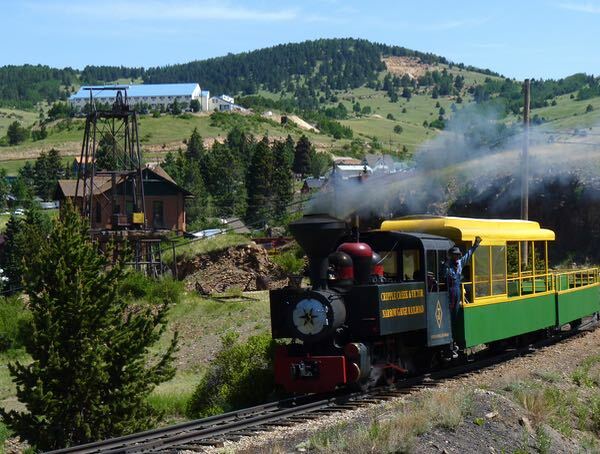 Cripple Creek & Victor Railroad was a narrow gauge train that took me into the hills that surround the gold mining town of Cripple Creek. It passed by several ‘glory’ holes of prospectors, defunct mines, and near the bases of tailings mounds. 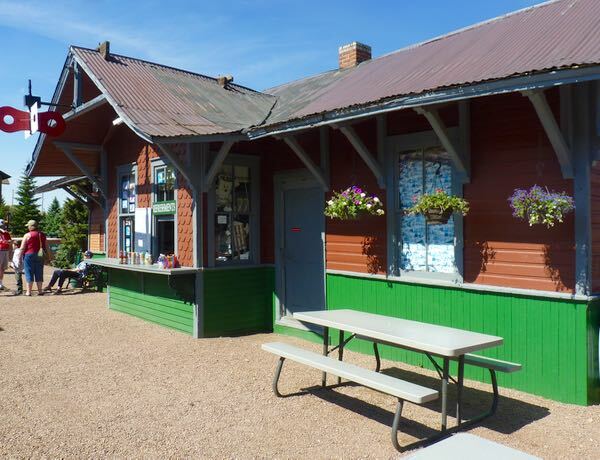 Now, the train carries tourists; but, originally it served the mines and towns in the area. A story was told about the first prospector to discover gold there. Apparently, he celebrated his find by getting stinking drunk. He woke up the following morning horrified to discover that he had sold his claim for $500 and a bottle of whiskey. His claim was quickly resold to several subsequent investors with a final sale over 1 million dollars. 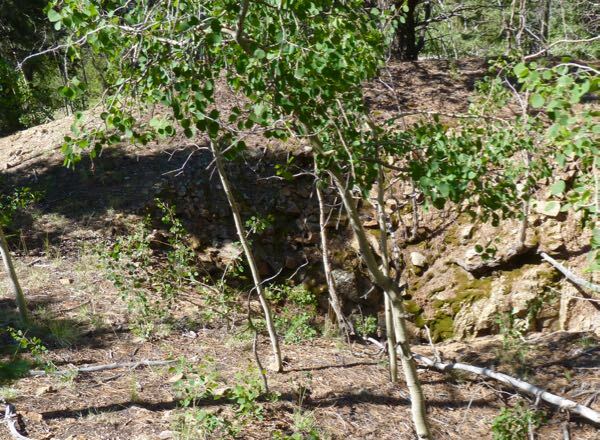 The mine eventually produced gold valued at over 5 million in 1890s dollars. The sad miner that struck the bonanza eventually died a pauper. Virtually all of the original brick storefronts on the main street have been converted to gambling halls. Although they look like individual stores from the outside, they have been combined into casinos, restaurants, saloons, and hotels. A few historic buildings remain. 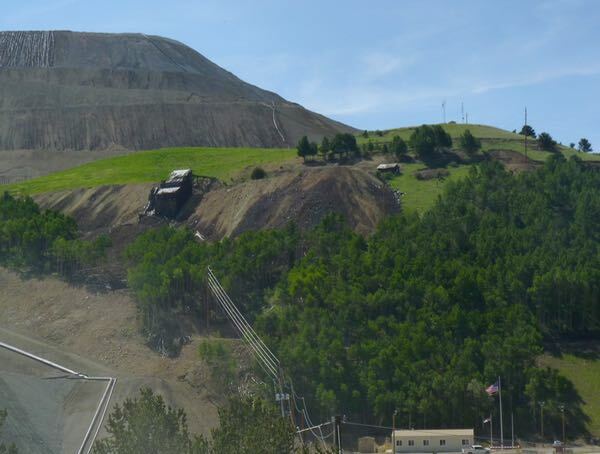 Today, one gold mine still operates and produces billions of dollars worth of gold. 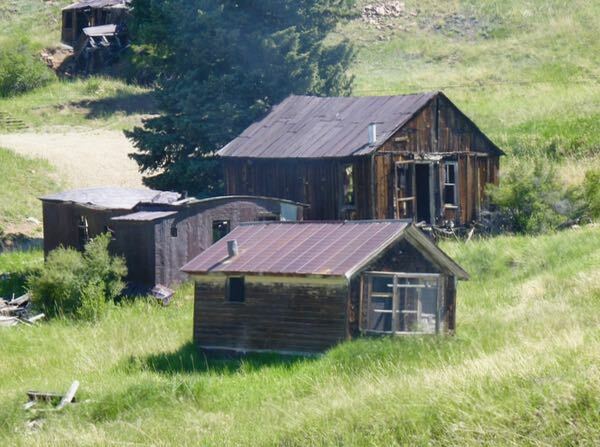 From gold rush to gambling, the place still retains some of its character as a prosperous gold mining camp high in the Rocky Mountains. 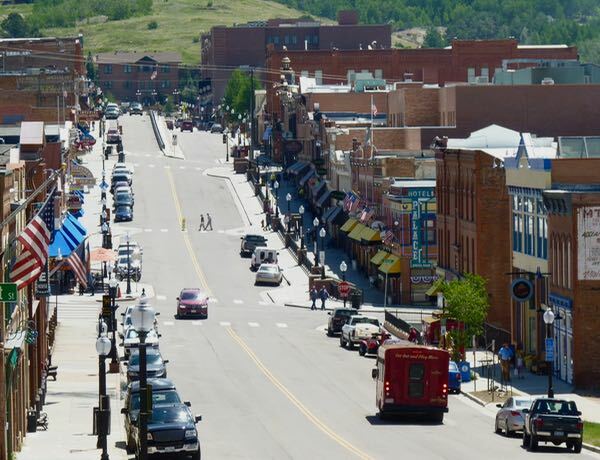 When we were attending a photography workshop in Victor (1985), my husband and I had to go to Cripple Creek to do our laundry. I recall that there was a lot to photograph there, but don’t recall that everything was gambling and saloons. Pity! From what I heard, once the state allowed gambling there, things quickly changed. That was probably after your visit. Cool story but sad. That could have been the most expensive bottle of whiskey in history. Fascinating information and beautiful pictures as always. Looking at the pictures one wouldn’t realize that the buildings are casinos and bars, etc. Sad tale indeed; and a warning of what the evil brew can do. A closer view would show that the exteriors remain true to original, while interiors have been rebuilt and modernized.